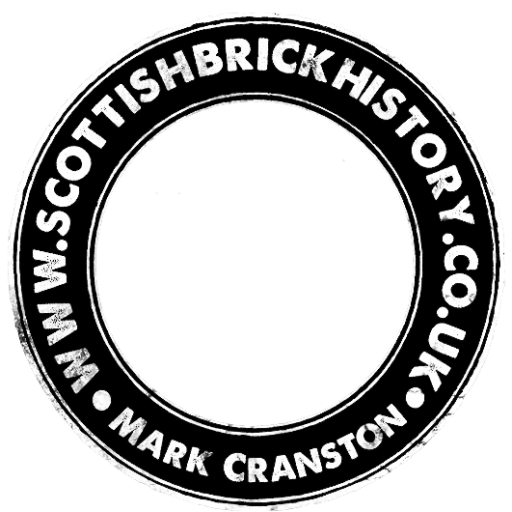 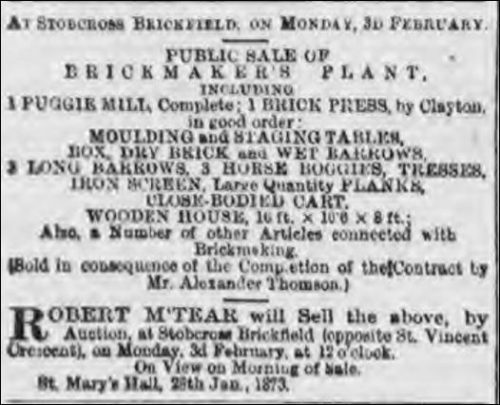 Below – 31/01/1873 – Glasgow Herald – Stobcross Brickfield, Opposite St Vincent Crescent, Glasgow – brickmakers plant for sale. 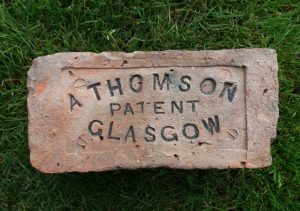 Sold in consequence of the competition of the contract by Mr Alexander Thomson. 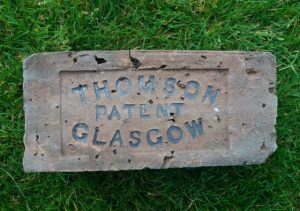 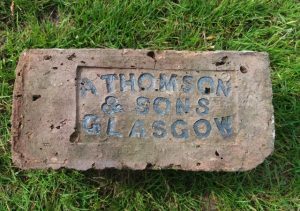 Alexander and William Thomson, Brickmakers, Glasgow.